#OER18 Are u in ? 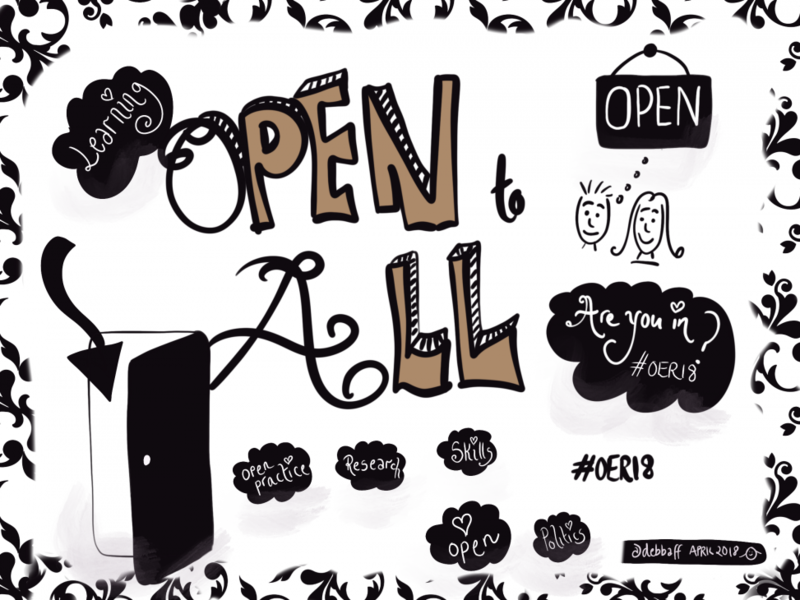 "#OER18 Are u in ?" by or via "Deb Baff" is licensed under a Creative Commons By Attribution 4.0 International license.